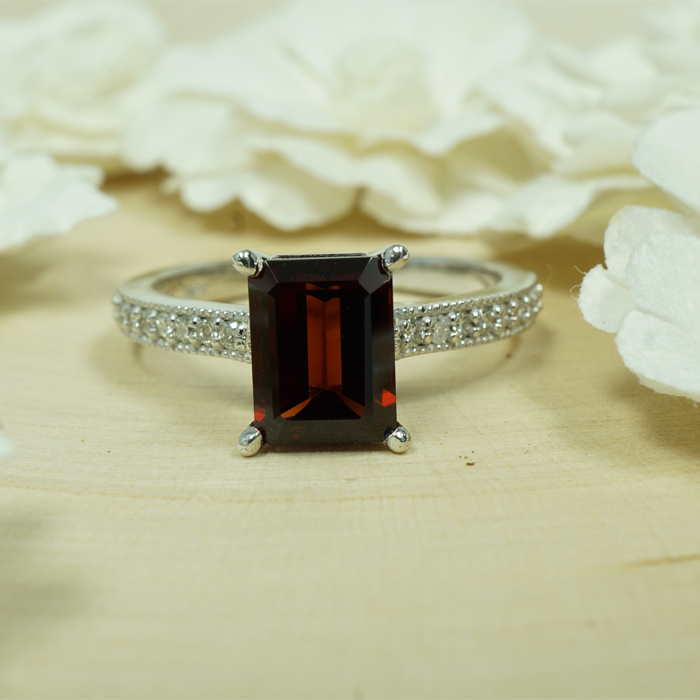 One of the precious stones, alongside sapphires and emeralds, the ruby is an iconic gemstone known for its fiery color. A majority of rubies are mined from Madagascar, Thailand, and Burma. In many cases, these stones come heated to finish the natural formation process. 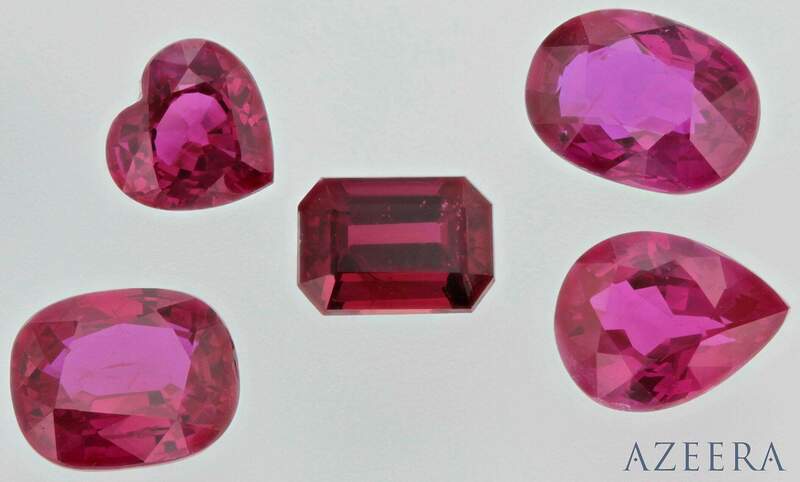 Rubies that are unheated with exceptional color are extremely valuable. Rubies, even when worn frequently, are resilient in their nature. As a variety of corundum, this gem boasts a high hardness allowing it to be worn daily for any occasion. Often set within yellow gold, the color enhances a ruby’s natural fire to even greater levels. 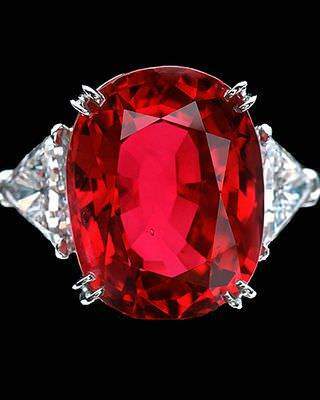 Regardless of source, the fierce red is iconic in the gem world as the most sought after color stone. Historically across many world cultures, it is said that with one glimpse, rubies catch the wandering eye and instill feelings of love and giving the wearer vitality and health. Our rubies, both strong and graceful, offer the highest qualities of what the splendor of a ruby can offer.